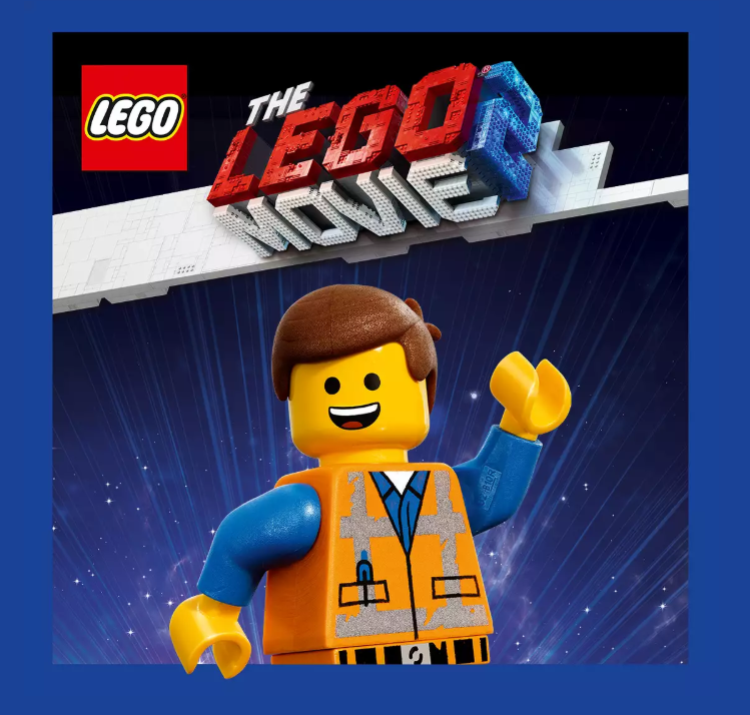 There is a great FREE LEGO Movie 2 “Help Emmet on a Mission” event happening at Target on Saturday, February 16th, from 11-2 pm. Kids will get to build a ship, play a game and score a vest that matches Emmet! Kids get to keep the vest and bring it home with them!